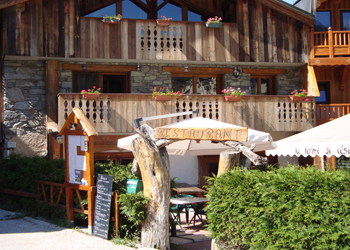 Welcome to La Ferme de César, a charming restaurant in Montchavin old village. This is a completely restored traditional farm, and it still retains an air of yesteryear. 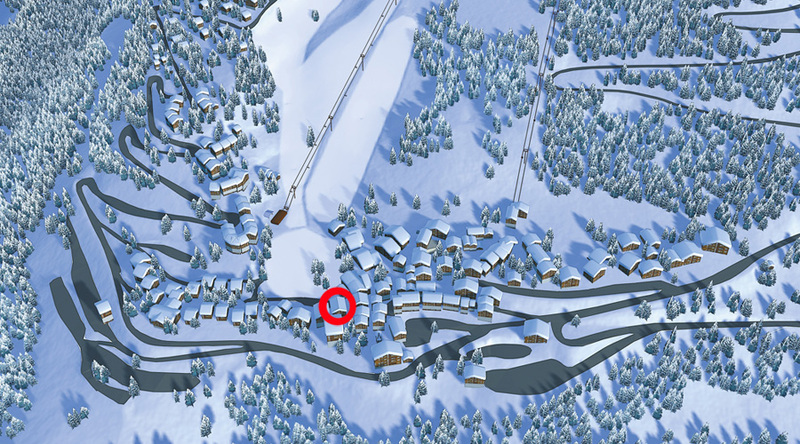 This restaurant, ideally situated at the foot of the slopes, is not to be missed for lunch! You can choose here between delicious meat dishes, traditional and Savoyard dishes, and specialities; all carefully prepared and made with a touch of originality. Enjoy your meal in a cosy setting by the wood stove. La Ferme de César is the ideal place to enjoy good eating. Situé à l’entrée du vieux village.